Description: This little bunny longs to soar high into the sky! How far can he go? 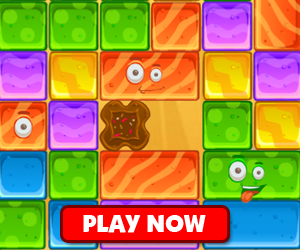 Help him reach new heights in this fun jumper game.